All of the apartments at La Reserve have fully fitted designer kitchens with dishwashers, fridge/freezers and laundry facilities. These stylish, newly-built apartments can sleep 2-7 people and have complimentary wifi access. The aparthotel has its own gym, open from 0600 to 2200 everyday with a treadmill, exercise bike, rowing machine and cross trainer. Other features at La Reserve include a 24 hour staffed reception desk and an onsite bar open open seven days a week overlooking the Rochdale Canal. 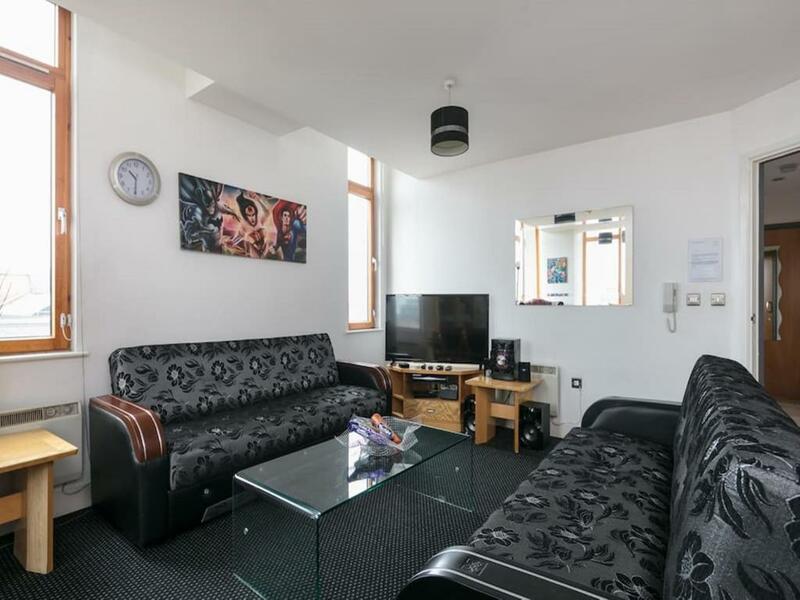 Located in Ducie Street close to Piccadilly Station, La Reserve Aparthotel is also just over 10 minutes from the Arndale Centre with its many shops and eateries. Luxurious four star serviced apartments in Laystall Street in Manchester city centre. These 1 and 2 bedroom apartments can sleep 3 - guests and all benefit from modern, fully equipped kitchens, spacious bedrooms, flat screen televisions and leather sofas.